The Business Issue Methods Toolkit are resources to help uncover and identify common business issues. The Toolkit includes Method Cards and a Companion guide. This toolkit is only a concept. 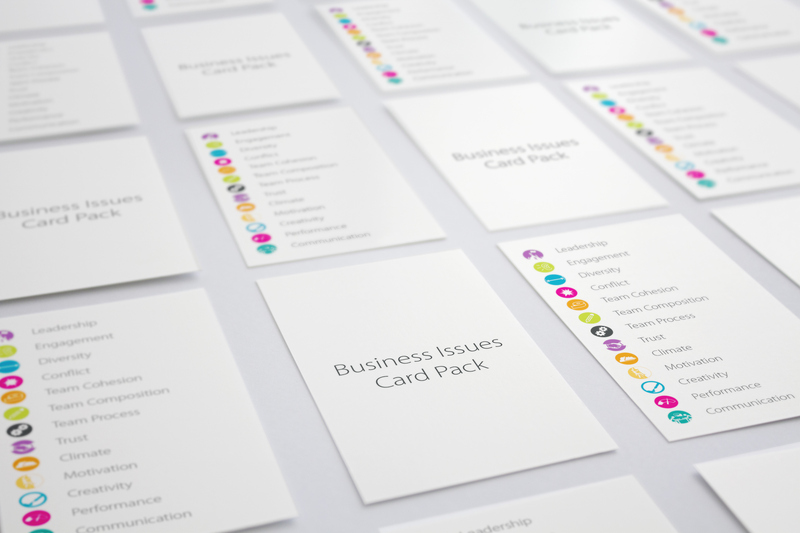 The method cards and companion guide offer a lens in which to playfully uncover common business issues; this is done by identifying symtoms that can lead to a diagnosise of the underlying business issues. The toolkit offers approaches and solutions to help tackle these business issues for an outcome of having a heathier business. 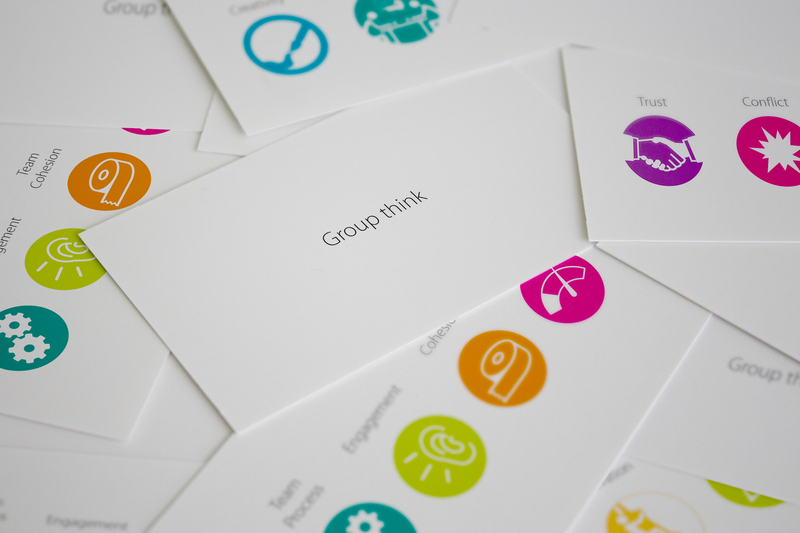 The toolkit can be applied at an organisational level all the way down to either a team or individual level for great results. The Business Issue Methods Toolkit are resources to help uncover and identify common business issues. 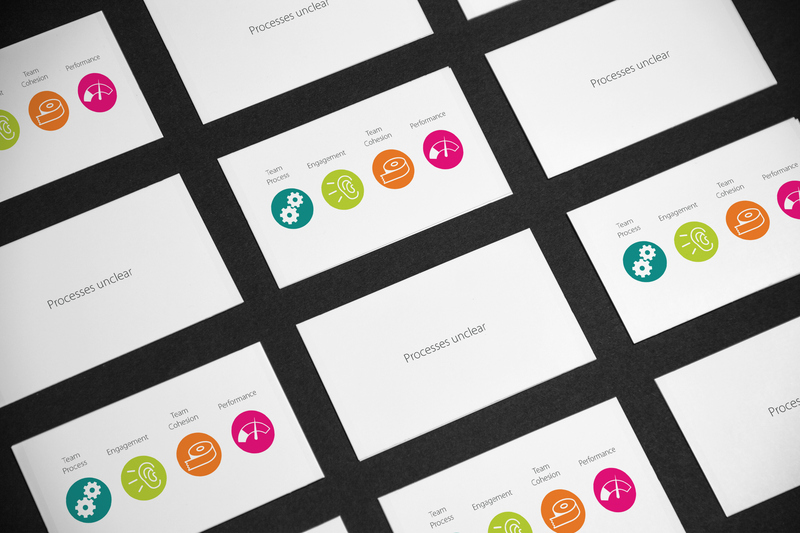 The Toolkit includes Method Cards and a Companion guide. 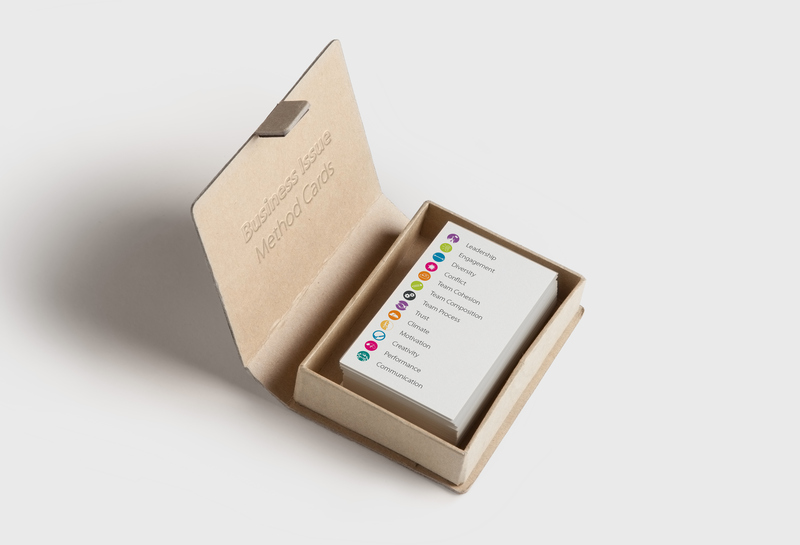 The method cards and companion guide offer a lens in which to playfully uncover common business issues; this is done by identifying symtoms that can lead to a diagnosise of the underlying business issues. 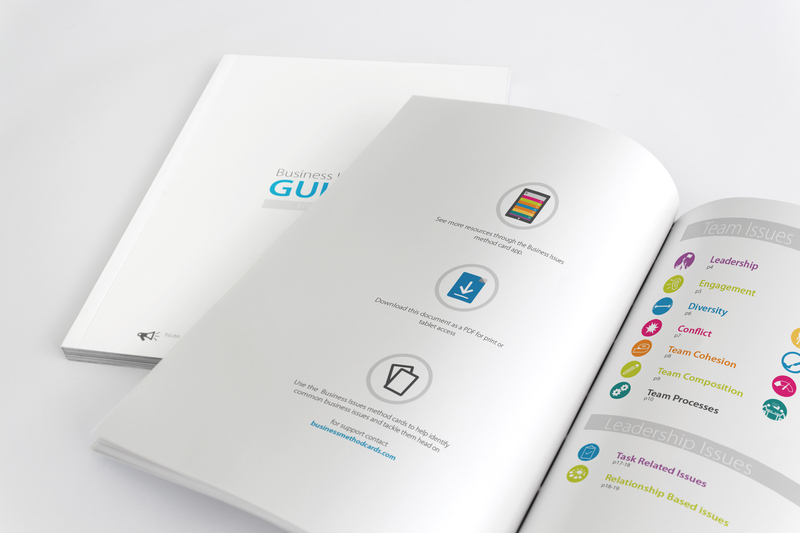 The toolkit offers approaches and solutions to help tackle these business issues for an outcome of having a heathier business. 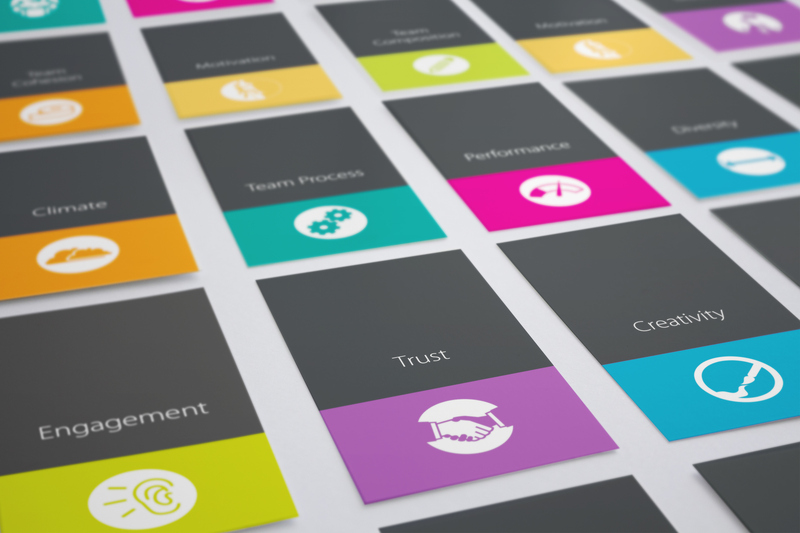 The toolkit can be applied at an organisational level all the way down to either a team or individual level for great results. Companion Guide to the method cards.